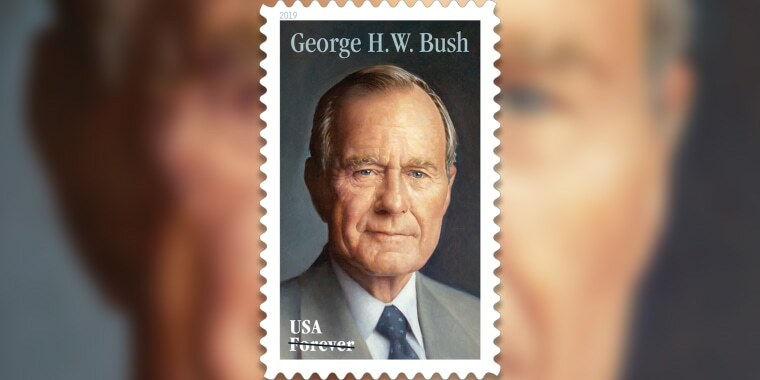 The commemorative Forever stamp featuring Bush will be issued on his birthday, June 12. COLLEGE STATION, Texas — The U.S. Postal Service will issue a stamp honoring former President George H.W. Bush.